We featured the Chinese singer Joey Yung back in January 2008. Here’s another video from the said singer entitled Give Up. 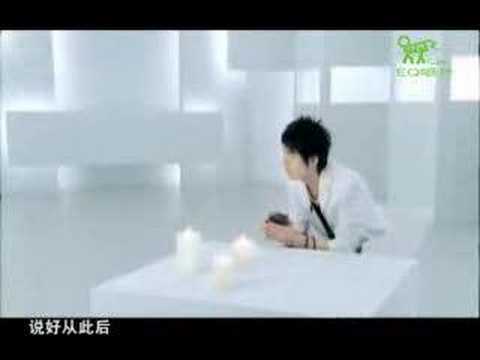 Ma Tian Yu is a Chinese pop singer who was born on July 12, 1986. He rose to fame after winning 6th place in the My Hero competition. He Zhuoyan is a Chinese pop singer. She was born on November 26, 1988. Christine Fan is a Taiwanese singer and actress. She was born on March 18, 1976 in the USA. You are currently browsing the Chinese Music weblog archives for March, 2011.